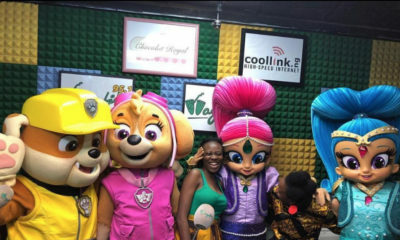 Kids and family channel Nickelodeon (DStv channel 305) is set to brighten up the festive period for Nigerian kids this December with its annual “Nickmas” Christmas event. Adding a fresh twist to this year’s celebrations, the Teenage Mutant Ninja Turtles will be coming to Nigeria for the first time ever to mark the holiday season. 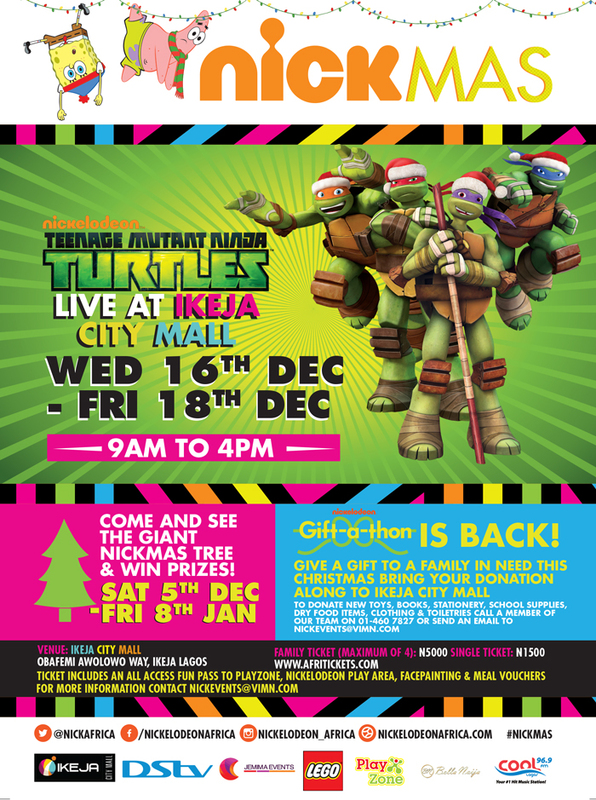 Young fans will be thrilled to a series of Teenage Mutant Ninja Turtles shows at the Ikeja City Mall between December 16th to 18th, with meets and greets with the Turtles, face painting, giveaways and other fun activities. The festivities will continue with the Nickelodeon Gift-a-thon, a toy donation drive for underprivileged children between the ages of 5-10. 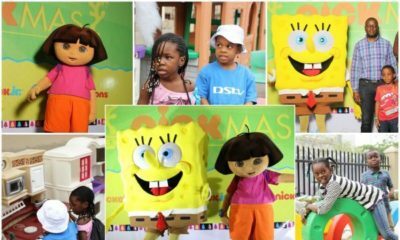 Nickelodeon will be supporting internally displaced children affected by the crisis in North-Eastern Nigeria by requesting a range of donations of toys, school supplies, dry food items and clothing. Bring joy to the faces of your little ones with a trip to see the giant Nickelodeon Christmas tree at Ikeja City Mall, which will remain in place until January 8th, 2016. Teenage Mutant Ninja Turtles airs (Mon-Fri at 15:10 CAT; Sat at 10:50 and 16:25 CAT) on Nickelodeon (DStv channel 305) and on also on STV every Friday afternoon at 4 PM (local time). 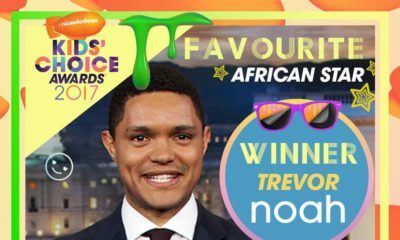 To find out more about Nickelodeon’s “Nickmas”, please visit www.nickelodeonafrica.com, follow them on Twitter @NickAfrica, on Instagram at Nickelodeon_Africa or like them on Facebook at NickelodeonAfrica. To join the conversation about NickMas please use the hashtag #NickMas. Please come to PH too………….., you will make my kids Xmas worthwhile….